Enjoy the best of Townsville’s lifestyle at Elliot Springs, located at the foothills of The Sisters Mountains. It is more that just a beautiful location, it will be a great place to live. 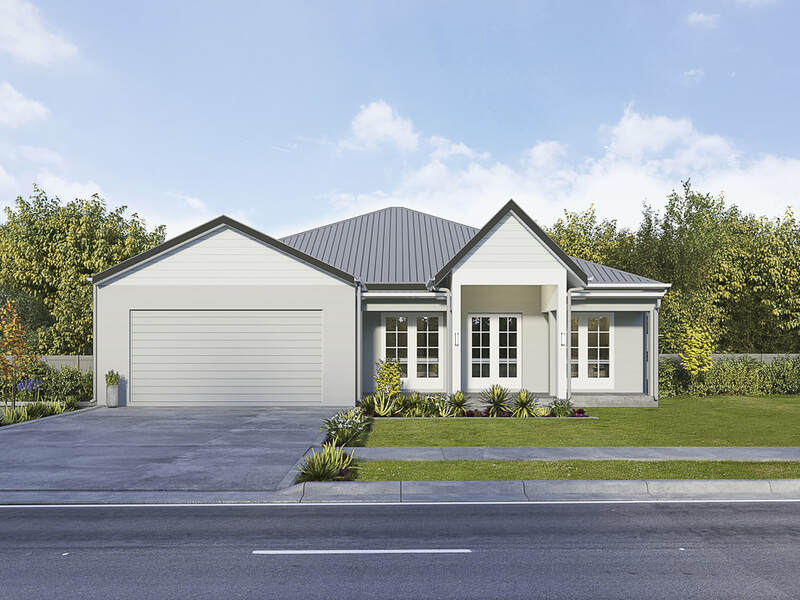 A community built for convenience and interaction - complete with schools, shops, sporting facilities and business opportunities nearby. Lot 43 Vista Place + Whitehorse 134 - Home and Land Package. Designed for NQ climate by GreenSmart Accredited Professionals. Right design and orientation for chosen block – use of passive solar design. Full turn-key finish, detailed inclusions list and NHS quality. Totally flexible design – change to suit your lifestyle, budget and needs. Choose your facade option – your ideas, your look! ​First Home Owners' Grant eligible - if you are! 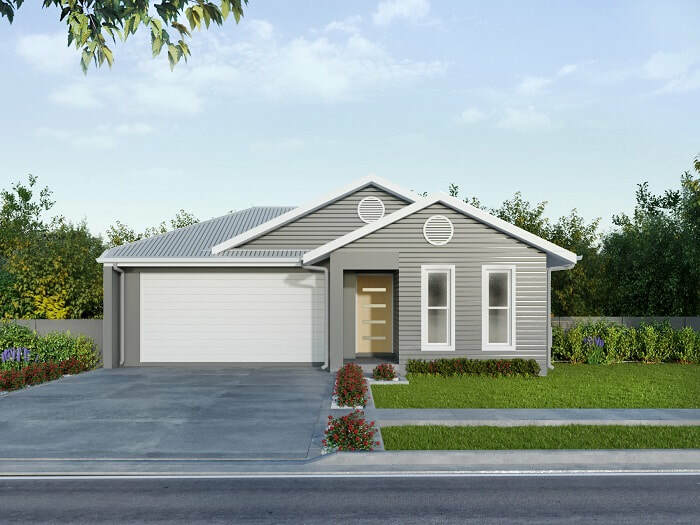 Lot 29 Splendour Circuit + Ashford 174 - Home and Land Package. 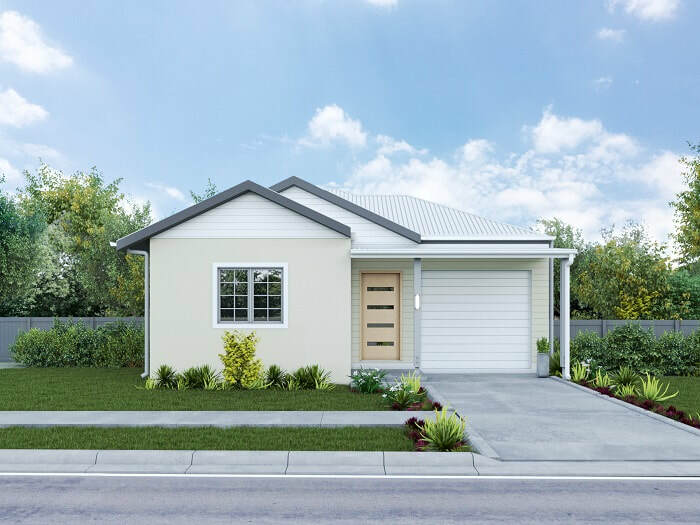 ​Lot 11 Vista Place + Gables 240 - Home and Land Package. 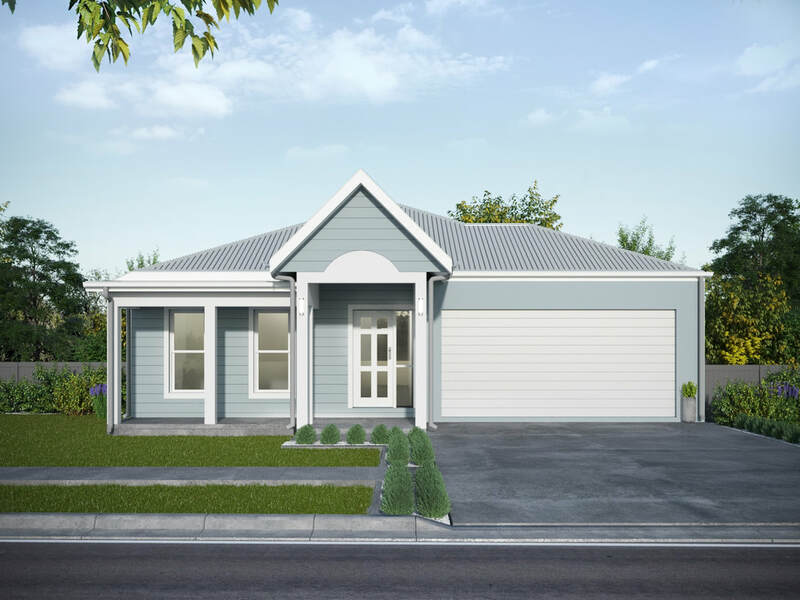 ​​Lot 30 Splendour + Alexandra 222 - Home and Land Package. Once again you guys have not failed to impress!